say cheez please: It's Relay for Life Time!!! It's Relay for Life Time!!! Next weekend my children and friends are going to walk all night to honor my husband, their dad, all of our loved ones battling cancer and to help find a cure. We are raising money to end cancer and let everyone have many, many more birthdays! If you are going to make a donation this year to the American Cancer Society, please consider doing it via my team. Here is the link - please copy and paste as I can't seem to get blogger to insert a link! If you are so kind to make a donation, I'll send you a gift. I promise it won't be cheezy! 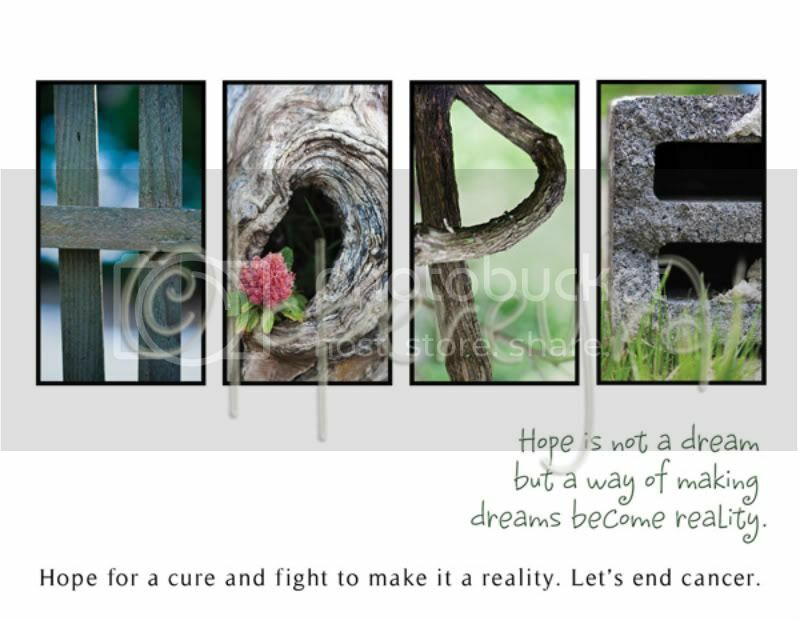 Here's to hoping for a great fundraiser and definitely a cure!! !